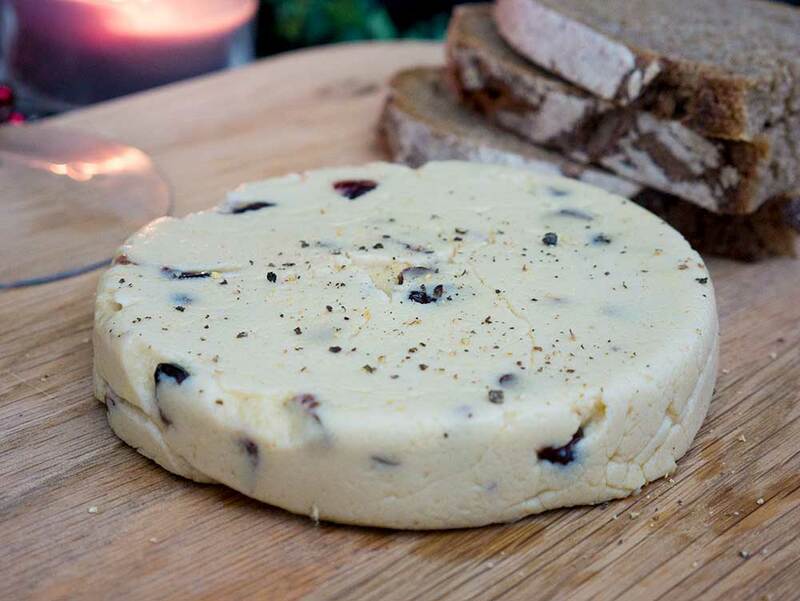 This vegan cheese recipe combines cashews, cranberries and a few other ingredients to make a delicious festive cheese block for biscuits, bread and more. You don’t need to miss out entirely on having a roast dish for Christmas day. 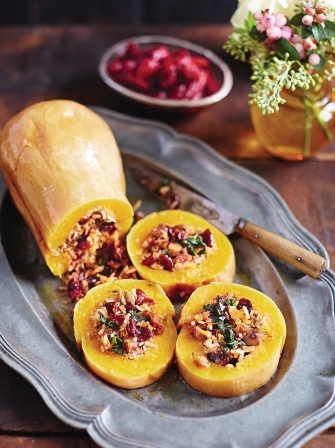 Get creative and roast up a butternut pumpkin with a delicious stuffing mixture or combination of other vegetables. These yummy treats can take the place of a bowl of chocolates or other non-vegan Christmas treats such as Mince Pies. They are made from a combination of raw ingredients like dates, nuts and desiccated coconut. What would Christmas be without some vegan mince pies? These little treats are easy to make and ensure that you won’t be feeling left out at all at dessert time. If you’re after a salad option that is filling and also attractive to the whole family then this quinoa recipe is for you. 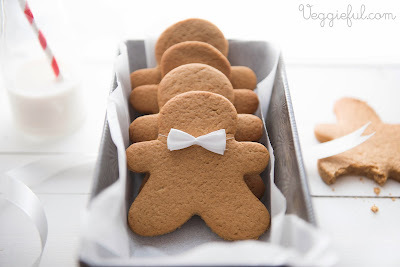 Another Christmas dessert that shouldn’t be left out is vegan gingerbread. Whether it’s to make a gingerbread house with the kids or a snack for Christmas day, then this recipe will be exactly what you need.